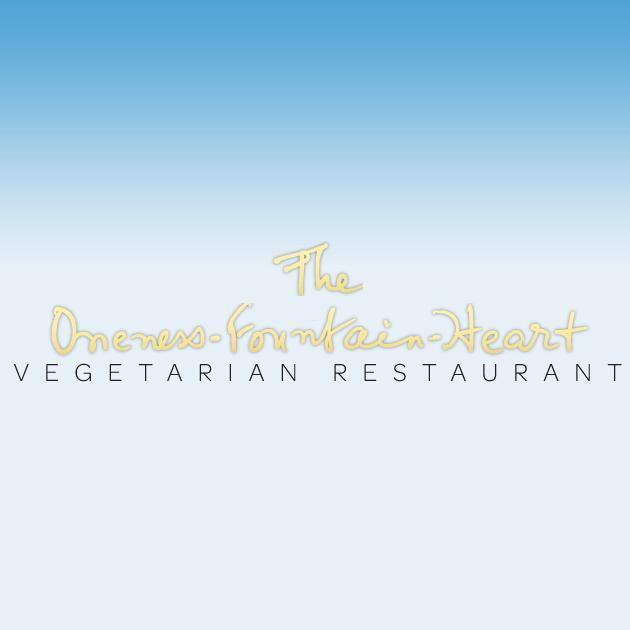 If you want to taste Vegetarian dishes, get your chance and visit this restaurant. 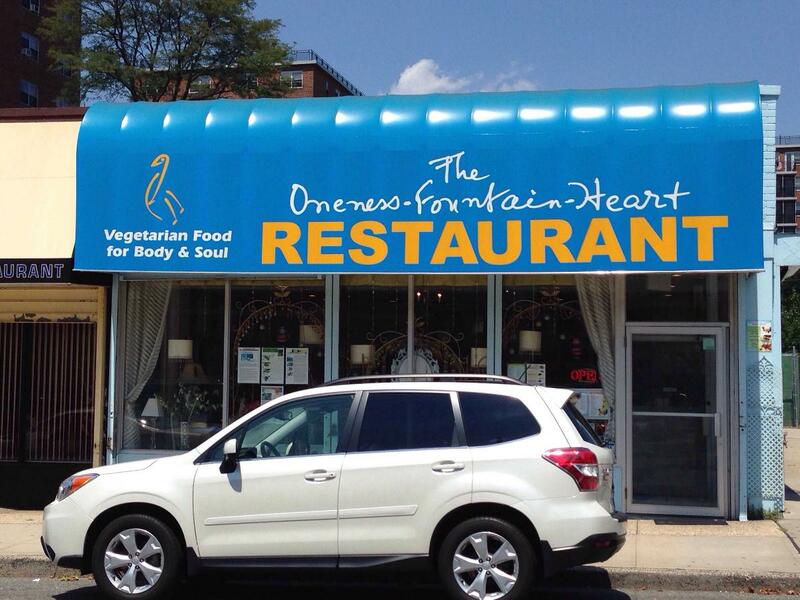 The Oneness-Fountain-Heart Restaurant guarantees you nicely cooked doner kebabs, souvlakis and soup. 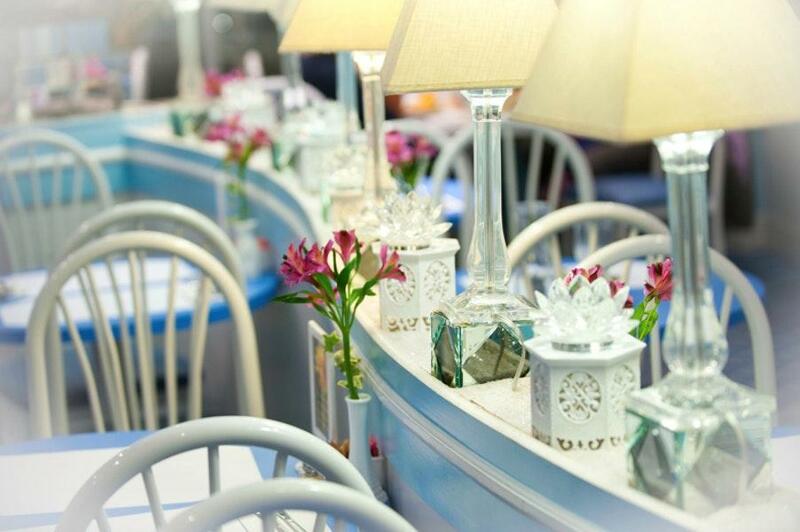 Have a nice time here and share tasty tiramisu, chocolate cakes and French toasts with your friends. Delicious piña colada is among the most often ordered drinks at this place. Here you may drink good thai iced tea, coffee or mango lassi. Most visitors mention that the staff is cheerful. Service at this spot is something one can call fabulous. 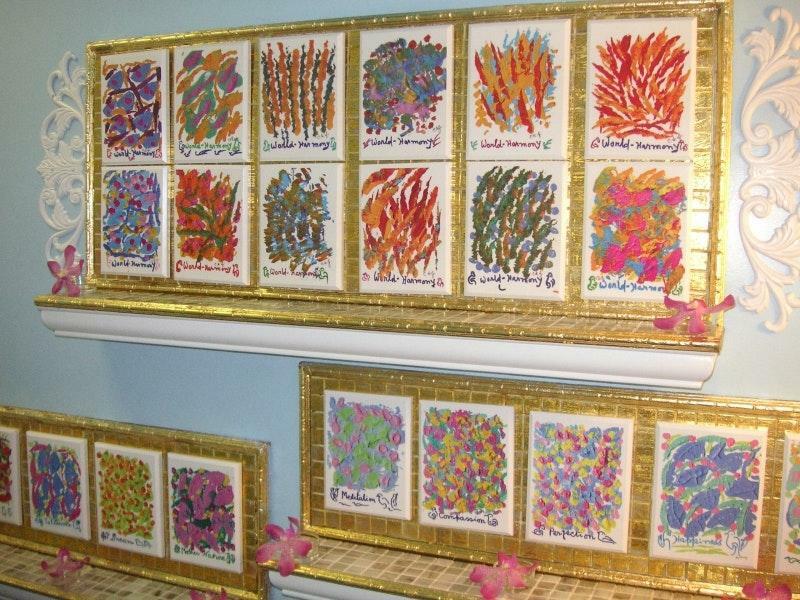 Prices are attractive for the quality you receive. 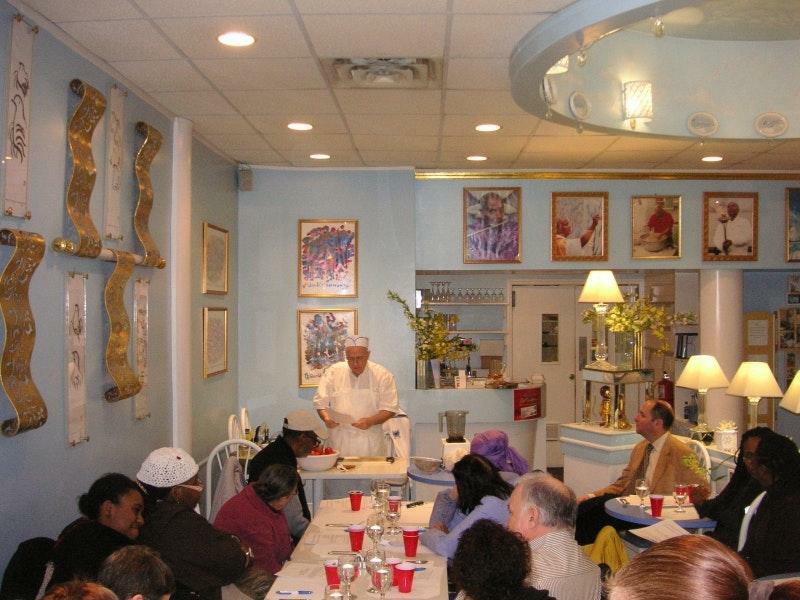 There is a pleasant atmosphere and divine decor at this restaurant. 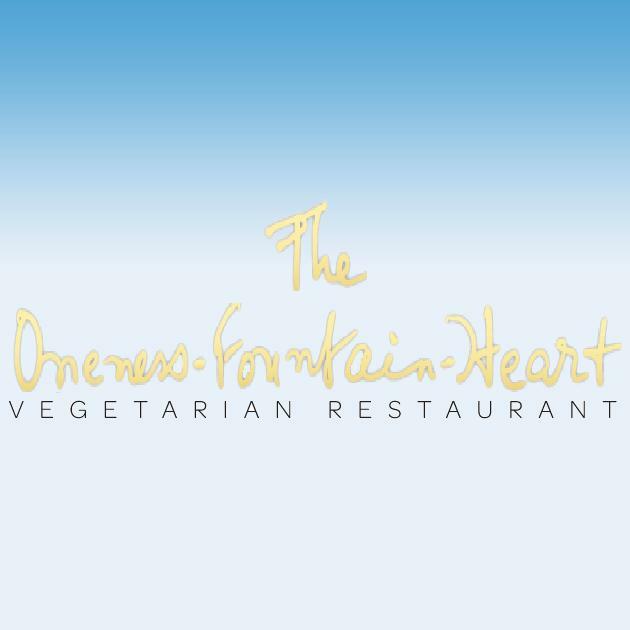 The Oneness-Fountain-Heart Restaurant was rated on TripAdvisor, it received 4.5. Their seitan dishes such as the Korean BBQ appetizer and their buffalo wings, are awesome enough to make forget about meat. The service was great. Really good energy. Peaceful and calm. The food was delicious and nurturing. We're definitely coming back.